Better yet, let's learn about paper. 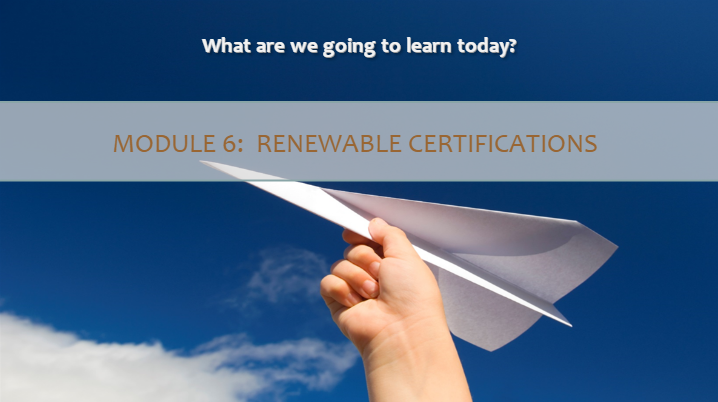 The modules are listed below (6 modules – plus a short History of Paper Overview). It is suggested that they be viewed in order, as some of the terminology and foundational concepts build upon each other. But, skipping ahead if a particular module is of immediate interest is absolutely OK. Whether you are a graphic arts professional, a student, or just interested in paper – we hope you enjoy the course. 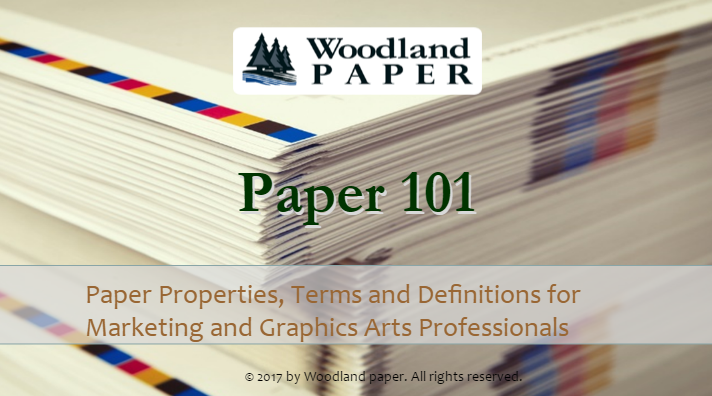 A quick overview of what to expect from Paper 101, including the topics we’ll be covering! 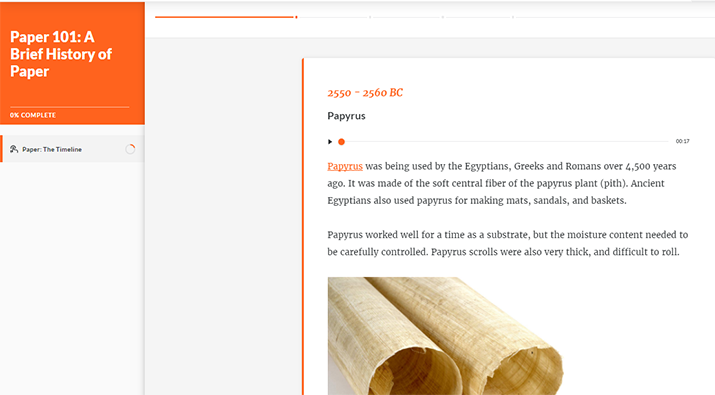 From Papyrus, to bamboo, to paper, to parchment. A short story about the history of something to write on and print with! 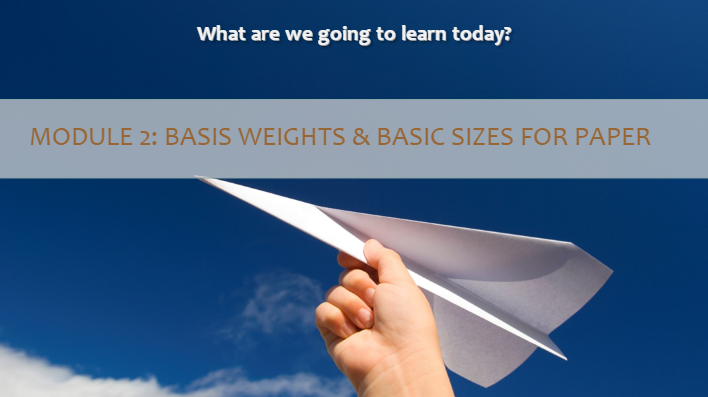 A look at the sometimes confusing topic of weights and measures for paper, in the simplest format we could come up with. Includes standard size and weight charts. From renewable forest resources, to chips, to pulp, to the headbox of the incredible machines that make paper. Calendaring, Coatings & Finishes takes a look at the processes and techniques used to make a sheet’s surface behave as intended. Whiteness vs. brightness, strength – burst, fold, tear, tensile … and the common tests and sheet ratings used today. All are covered in this module! Last but not least, a quick at look how paper and forestry operations are managing environmental stewardship, and monitoring the end-to-end supply chain for paper.